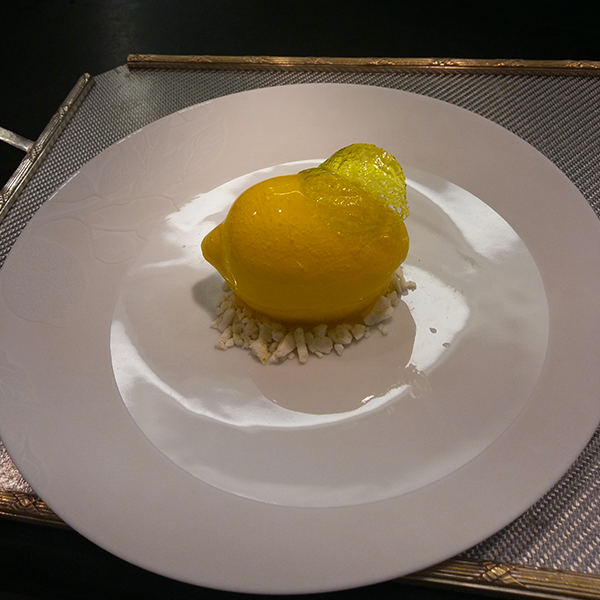 Home › News › News › An enchanted sweet moment in the kitchens of the Bristol Hotel in Paris. 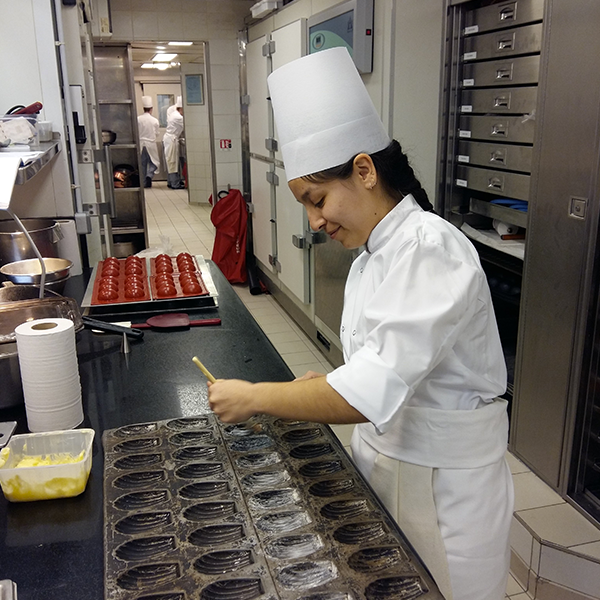 An enchanted sweet moment in the kitchens of the Bristol Hotel in Paris. 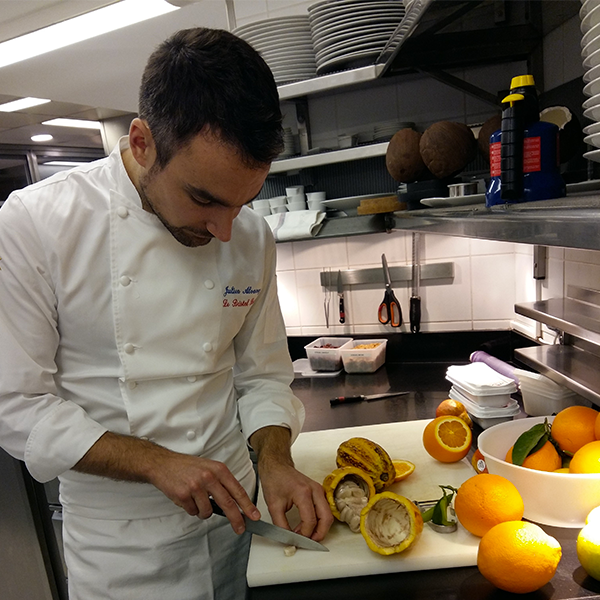 Last tuesday morning, The Bristol Hotel Paris welcomed 3 very special guests to discover behind the scenes in the « Parisian Palace » enjoying a cooking workshop with the pastry chef Julien Alvarez, world pastry champion, and visiting the kitchens of the top starred restaurants of the hotel. 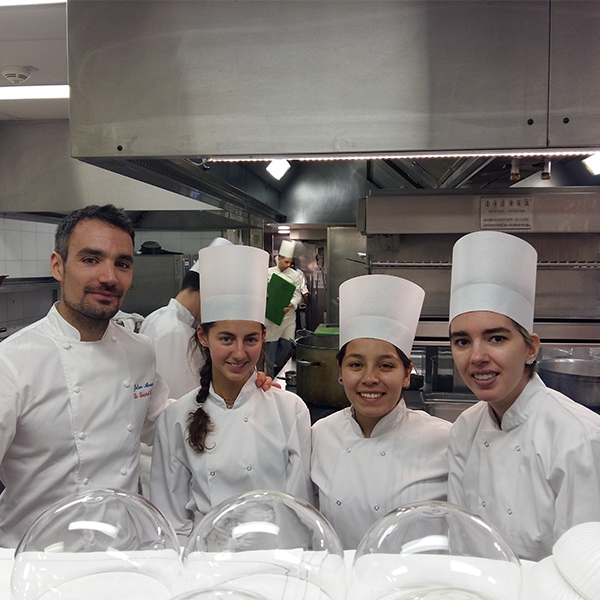 On the menu for our youngsters was the preparation of madeleines, macaroons and cookies, culminating in helping with the elaboration of the famous emblematic lemon dessert of Laurent Jeannin: a « citron givré » (frosted lemon), which was a real sweet treat for our budding chefs. 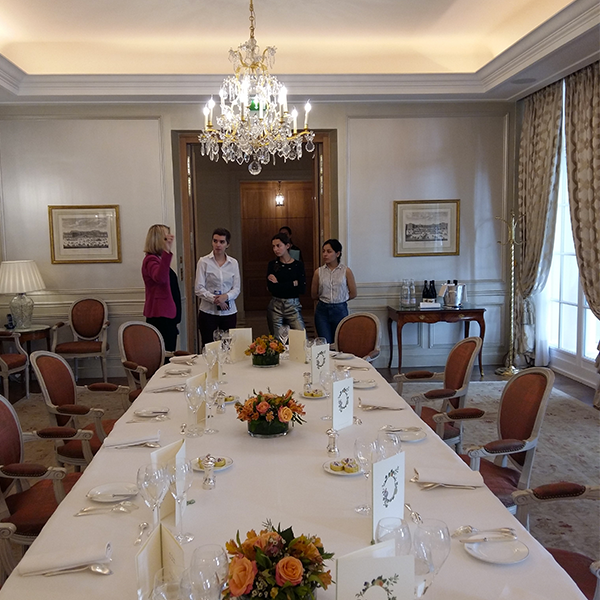 The whirlwind visit continued with the kitchens, restaurants, reception rooms and some of the hotel suites, even passing by the swimming pool and the spa. All the while searching for the cat « Pharaon », a true pasha and personality of the hotel. 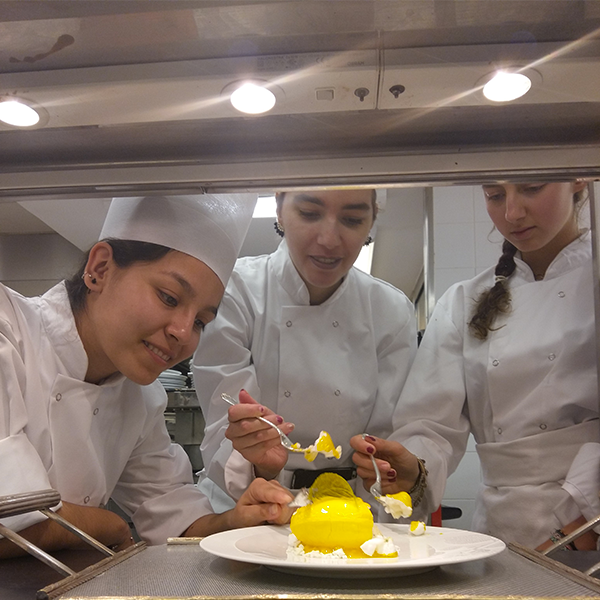 An huge thank you to the chefs and the whole of the Bristol Hotel team for such a welcome and making this a truly special moment offered to Manon, Rose and Laura.